Gift vouchers are available either for a specific treatment or for a value to be put towards an appointment(s). Vouchers are valid for 6 months from the date of issue and are non-transferrable. When purchasing a voucher please give details of the recipient’s name, choice of venue and postcode of home appointment is required. 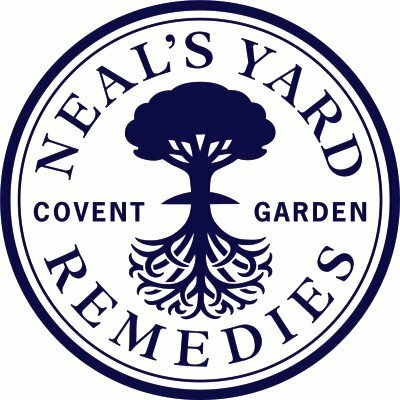 I have a selection of Neals Yard products at The Garden Room. To request a catalogue click here, or to purchase direct click here.